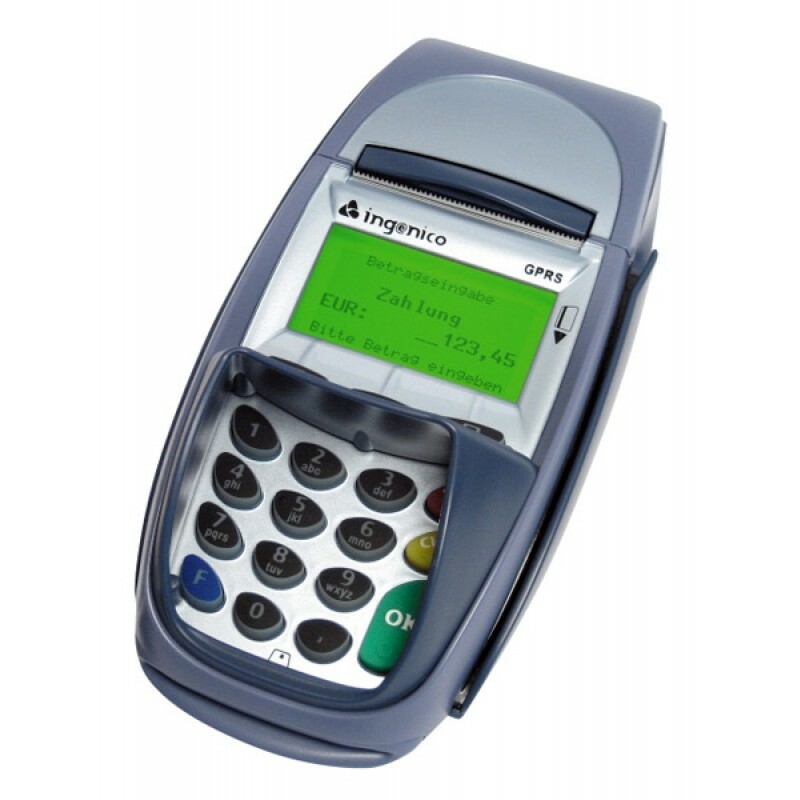 The Ingenico i7910 is a wireless GPRS payment terminal that minimizes cost and optimizes performance in both indoor single-terminal and non-aggressive outdoor environments. The Ingenico i7910 is a wireless GPRS payment terminal that minimizes cost and optimizes performance in both indoor single-terminal and non-aggressive outdoor environments. With its ergonomic, compact and lightweight design, the Ingenico i7910 provides day-to-day convenience and comfort. The Ingenico i7910 features a large backlit display, easy-load printer, long magnetic stripe reader and intelligent Li-Ion battery. 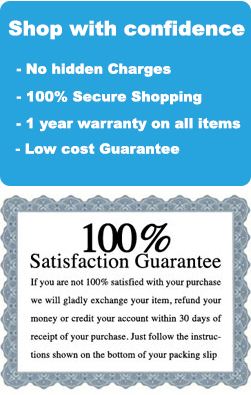 These features reduce the total cost and time of transactions, offering better service all around. The removable Li-Ion battery pack enables up to 200 transactions on a single charge. In the event of GPRS network issues, the Ingenico i7910 and its LinkBox V34 back up modem ensures continuous operation.